October has been a very busy month for us because the holiday season is fast approaching. Our workload from our remote clients have peaked since mid-September and judging from the bulk of projects we’re currently working on, they’re enough to last us until December (not that we’re complaining hahaha!). 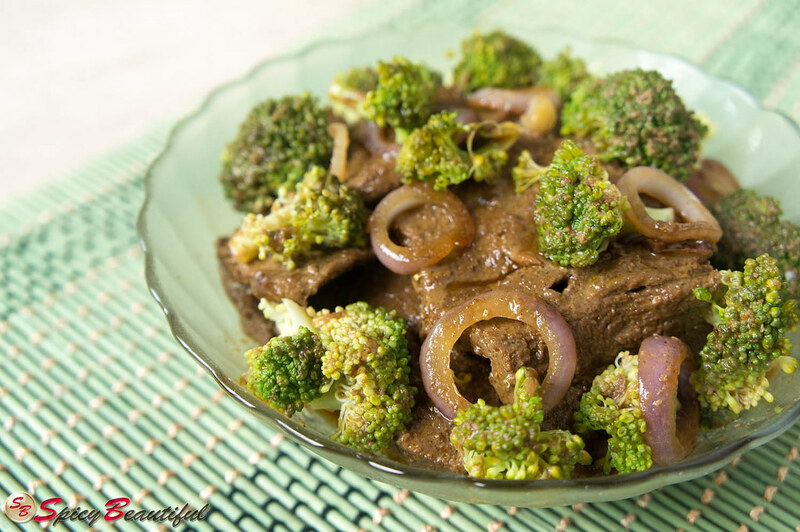 In times like these, daily meals shouldn’t take ages to make! When you’re pressed for time, it is always practical to have a staple recipe that you can easily put together – and fast. 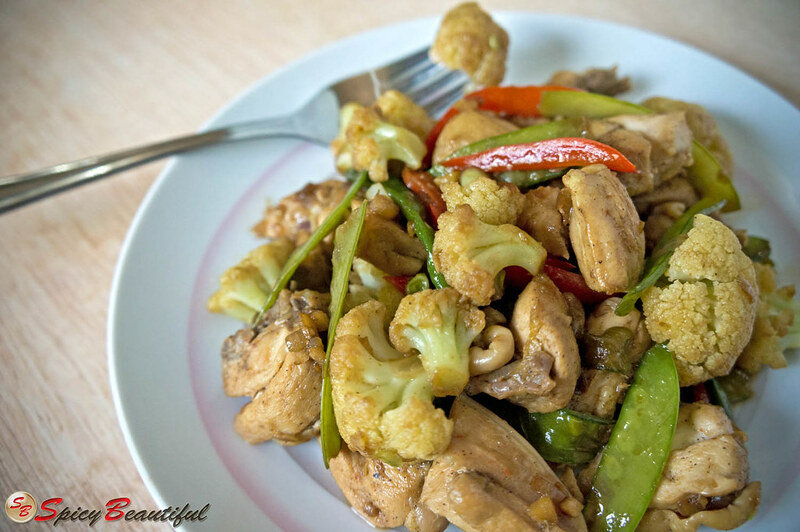 Today, I’m going to share to you my good ol’ chicken and vegetable stir-fry recipe that is not only easy to prepare and make, but is also savory and nutritious too. 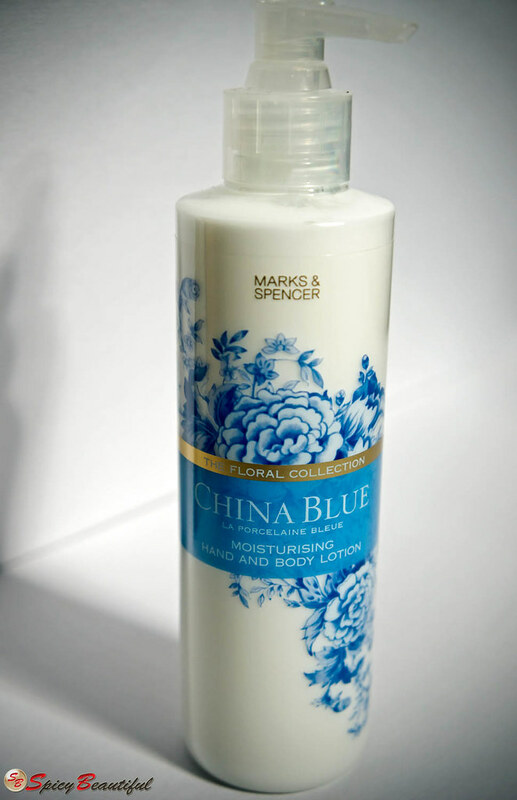 Marks & Spencer offers a wide range of bath and body products and for me, the line that stands out the most is China Blue. 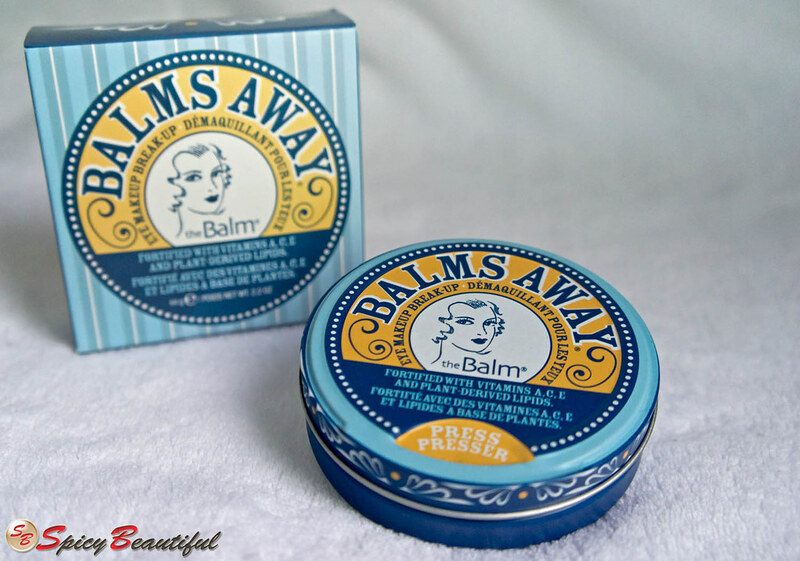 China Blue is part of the brand’s Floral Collection which features other skincare product lines that are basically floral-scented.